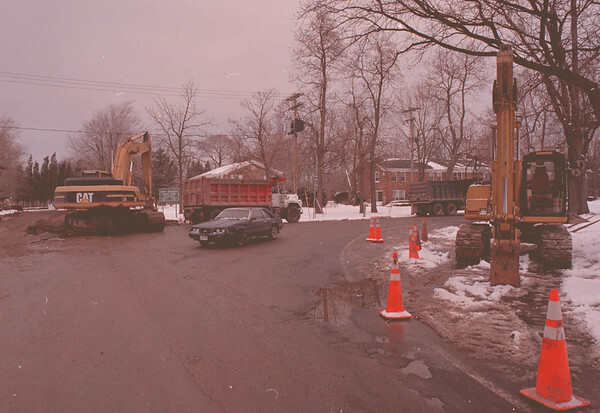 2/17/97--YOUNGSTOWN CONSTRUCTION--DAN CAPPELLAZZO PHOTO--CONSTRUCTION AT THE CORNER OF MAIN AND 93. NEAR THE "OLD FT. INN."